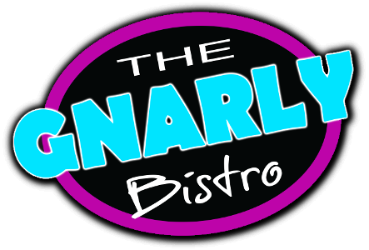 About: The Gnarly Bistro has provided on set craft services to many of the productions that have filmed in Sault Ste. Marie. Their staff works very hard to ensure that all dietary needs are met and that there is great food for everyone on set to enjoy. 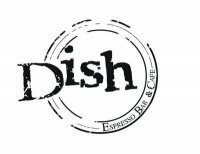 About: Dish is our main caterer on set here in the north. Jenn provides many vegetarian, vegan, and gluten free options for cast and crew. With Dish on set you definitely will not go hungry! About: Café Natura is a great choice for preproduction catering. They provide very healthy food and lots of options to choose from. About: Algoma Office Equipment has provided productions with printer/scanner/photocopier untits. They deliver as well as set up their printers and do any maintenance the machine may require. About: J&B Shredding provides productions with recycle bins for confidential paperwork that needs to be shredded. Address: 80 White Oak Dr.
About: Pure H2O offers office crew with water coolers and water jugs. They delver the coolers and jugs at the beginning of production, exchange jugs during production, and picks up remaining jugs and the cooler unit at the end of production. ** NOTE - for on set internet. Bell has better coverage East of the City. Address: 153 Great Northern Rd. About: Rogers Wireless provides a more protable wireless internet for crew members that may not have a chace to get back to the office to do their work. 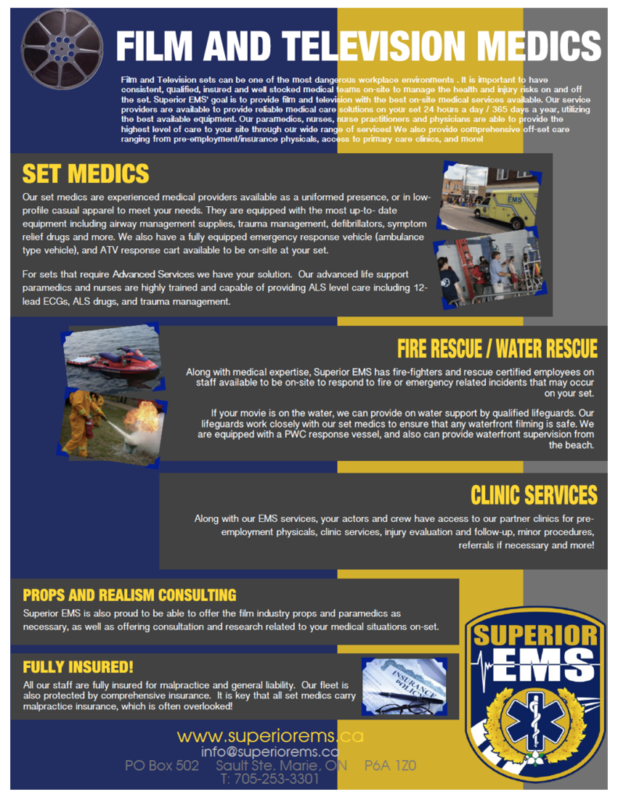 It works in the more remote off the grid kind of locations that are here in the north. About: Bell provides both internet and phone service for for the production office. About: Shaw Cable offers internet and phone services for tge production office. About: Your Place Jon offers a variety of portable toilets on set. They offer basic non flushing potties to a delux toilet trailer that is heated and has hand free flushing. About: Northern Fencing & Contracting offers the deluxe trailer toilets that are equipped with hands free flushing and both units are heated.